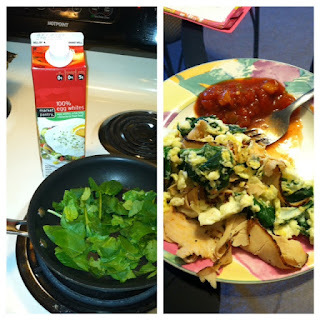 Fit for Success: A Typical Day of Morgan's Eating! I think it is important for the world to realize that you can still eat great food as part of maintaining a healthy lifestyle. You could have a fabulous workout routine, but without a healthy diet to follow it, you won't see the results you desire. I also think it's important to point out that you MUST eat in order to be healthy! It is not okay to skip meals or starve yourself AT ALL!!! 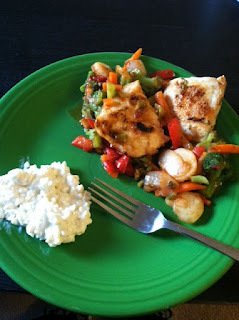 With that said, my goal of this blog is to show everyone a day of typical eating in my world. I am by no means a professional, a nutritionist, or a personal trainer, but I constantly strive to improve my healthy habits! Naturally, I have my cheat days, and I know I don't eat a picture-perfect diet. I'm a firm believer that there is always room for improvement, and I live by that. 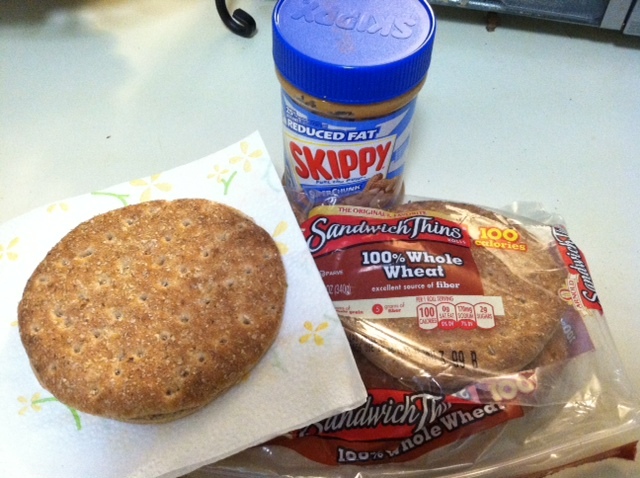 With this blog post, I am hoping to give you a few new ideas on meals and snacks since I am always looking for new ideas myself! 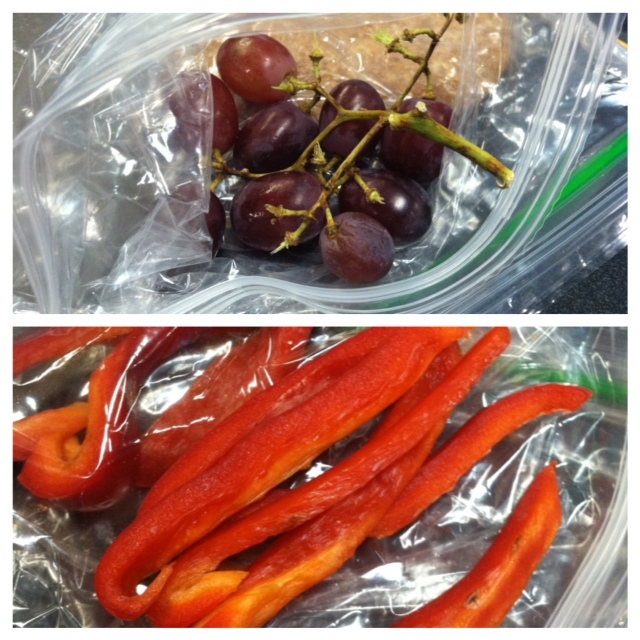 And lastly, this blog exemplifies the fact that it IS possible to eat well while on-the-go! 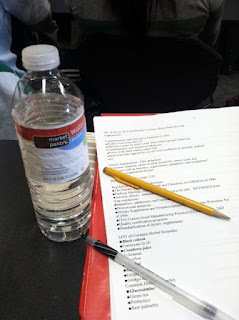 I am a busy student with three hour classes and 12 hour clinicals- packing snacks and lunches are my best friends, and this shows that you can do so healthfully! So, here we go! 7:00am. Favorite part of the day: coffee! With an added teaspoon of sugar and a dash of milk! 8:15am. BREAKFAST! I eat 6 Tablespoons of egg whites with spinach, 2 slices of turkey breast, and a spoonful of pineapple salsa! 9:45am. My traditional morning snack: a banana! Grapes and Red pepper slices to accompany my sandwich! don't forget to drink lots of water throughout the day! 1:30pm. 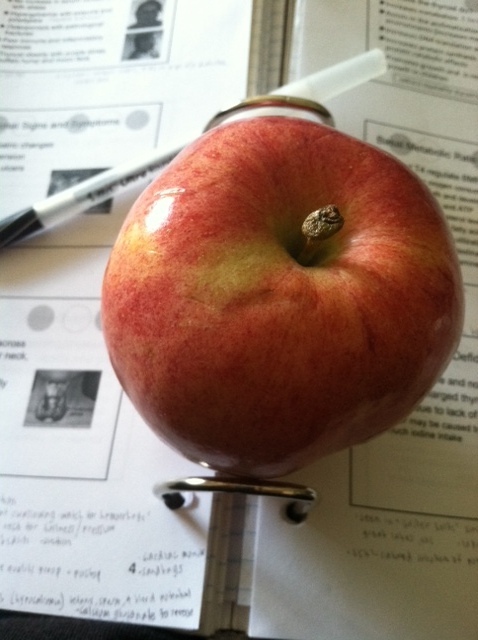 A scrumptious apple while studying! 2:30pm. 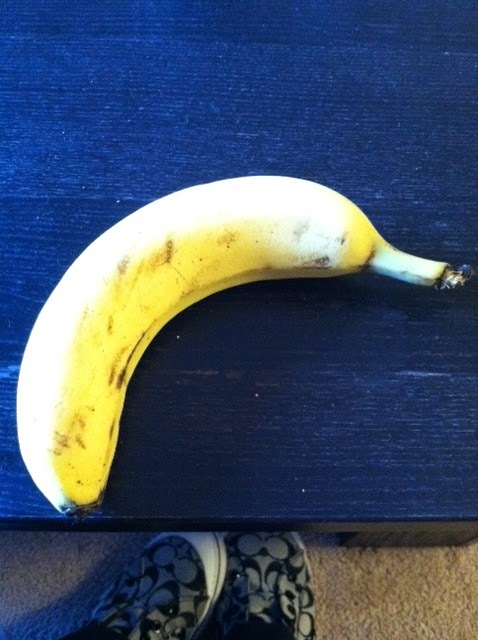 Needed a little pre-workout treat! 3/4c. 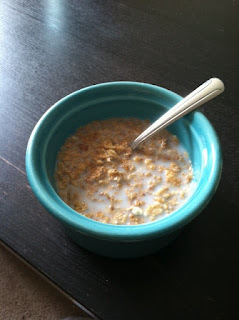 Special K Fruit and Yogurt! 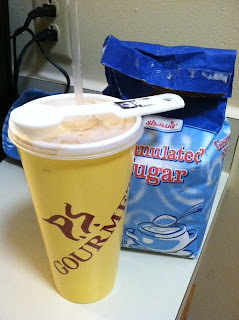 My dessert of the day!! 4:30pm. 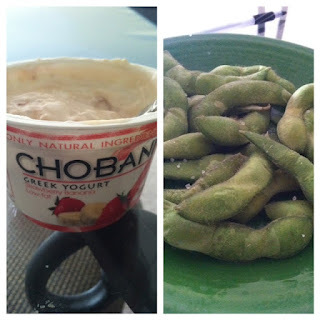 After an awesome workout, I enjoyed a Chobani and some Edamame! 6:30pm. Dinner time! 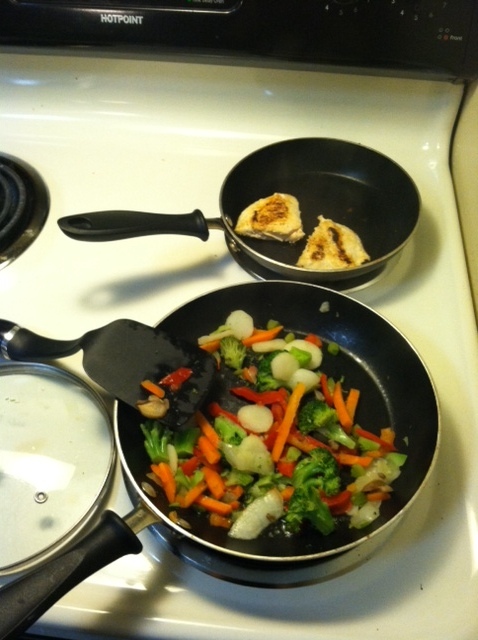 Thin-sliced Chicken Breast & Veggies! the secret ingredient! 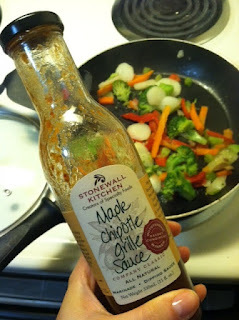 add 1-2 Tablespoons for awesome flavor. The Final Result: Chicken, Veggies, and 1/3c. Low Fat Cottage Cheese! 8:30pm. Needed a little before-bed treat! 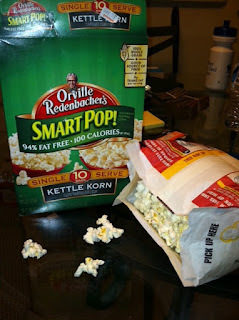 100 calorie mini-bag kettle corn, yes please! The final verdict: What a delicious day of eating! I honestly didn't feel hungry (until it was meal-time) and my stomach felt satisfied and happy! My body feels refreshed after filling it with fresh food all day, and my workout consisted of stretching, cardio (practicing my dance routine) and lifting legs. While this is a typical day of eating for me, I realize I still need to work on cutting back on sugar and increasing my protein. These have been my biggest challenges! But, like I said, there is always room for improvement!